As a young boy Albert made a promise to himself, that if he ever found success through baseball, he would never forget where he came from. 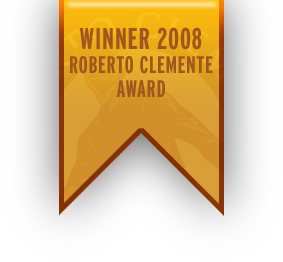 The Pujols Family Foundation our goal is to improve the health and quality of life for thousands of people living in poverty, in the bateys or slums, of the Dominican Republic through health care, mentorship and education. In 2006, the Pujols Family Foundation launched their first mission trip to the Dominican Republic. In that time we have completed over a dozen Medical and Humanitarian relief trips to the most impoverished parts of the Dominican Republic. 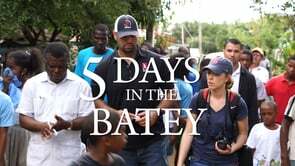 We are currently serving seven bateys with full medical mission teams including; medical doctors, dentists, optometrists, pediatricians and a full pharmacy. Over the past ten years we have treated over 18,000 people living in the most destitute areas of the DR.
We also provide several humanitarian programs for the people in the bateys. 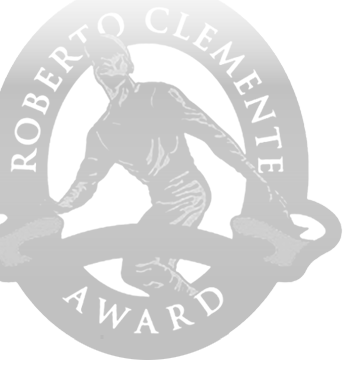 These programs include a baseball league that mentors and encourages young boys to become responsible husbands, fathers and community leaders. 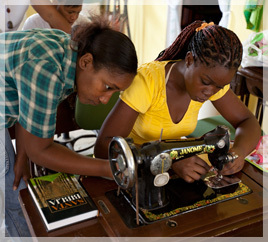 Our Pa’Lante program is a vocational school that exists in the Batey so that women can learn to sew and make jewelry, and develop the skills to find employment outside the batey. Project Sound Asleep is a program where we provide new, clean, dry bedding for people to sleep. 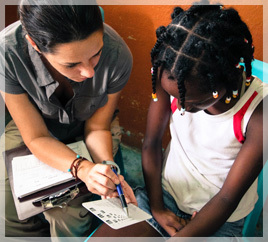 We are currently partnering with Vanderbilt University’s School of Global Health to provide a needs assessment and measurement tools to assure we are not only providing the care and services needed, but that these programs are truly making a difference to the people we serve. A team from the PFF went down to the Dominican Republic to the some of the most impoverished communities to serve families in need. Another round of beds was delivered to the homes of families in these communities through Operation Sound Asleep. This initiative provides new bed frames and mattress, which are produced in the Dominican Republic, into homes that do not have a clean and safe place to sleep. Pediatricians were also on hand to treat the children and families. 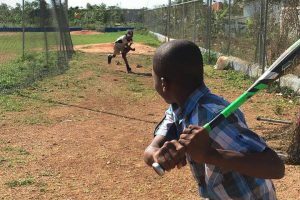 A small team from the Pujols Family Foundation went to the Dominican Republic to evaluate existing programs that are being sponsored, including PaLante, unbroken and Batey Baseball. They were also there to scout locations for the PFF’s multi-dimensional medical team consisting of pediatricians, dentists and optometrists that will arrive in November 2013. 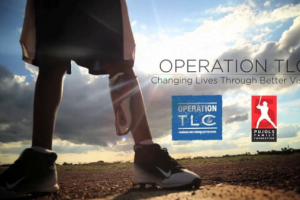 Documentary Trailer for our medical mission work. An in depth look at the Pujols Batey Baseball program.